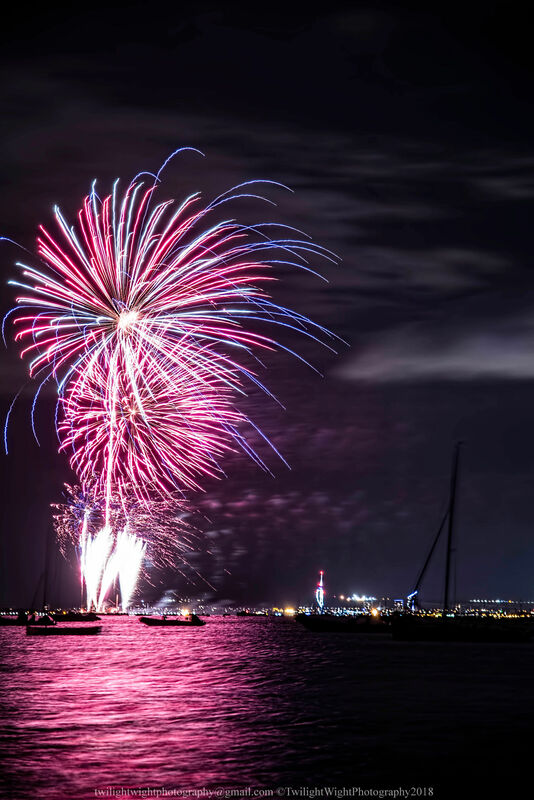 The grand finale firework display was captured by at least three Isle of Wight photographers who share their favourite images with OnTheWight readers. There were several Isle of Wight photographers with their cameras at last night firework display in Seaview. 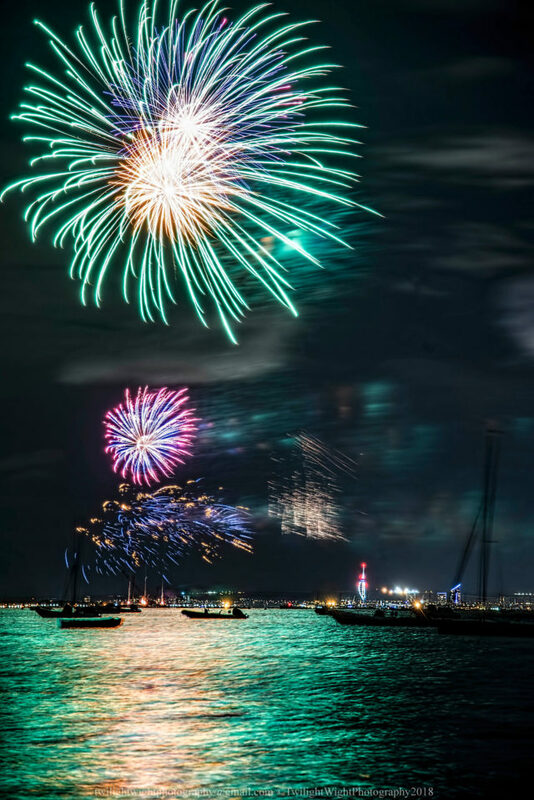 The event was part of the Seaview Regatta, held every year over the course of three days in August and featuring events such as tug of war and walking the greasy pole. 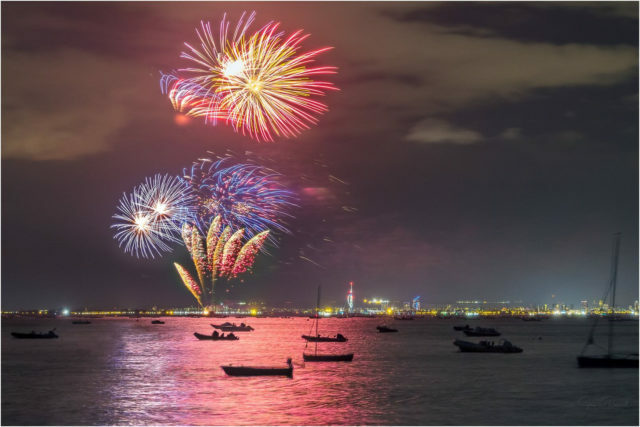 Last night saw a spectacular display over the water. 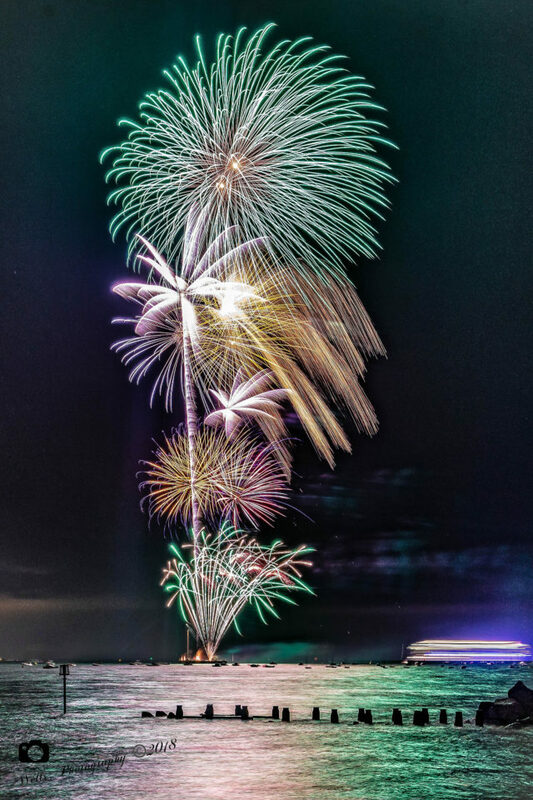 Our thanks to Margaret Forman from Twilight Wight Photography, Jamie Russell of Island Visions Photography and Tim Wells of Light at Night Photography for sharing their shots. 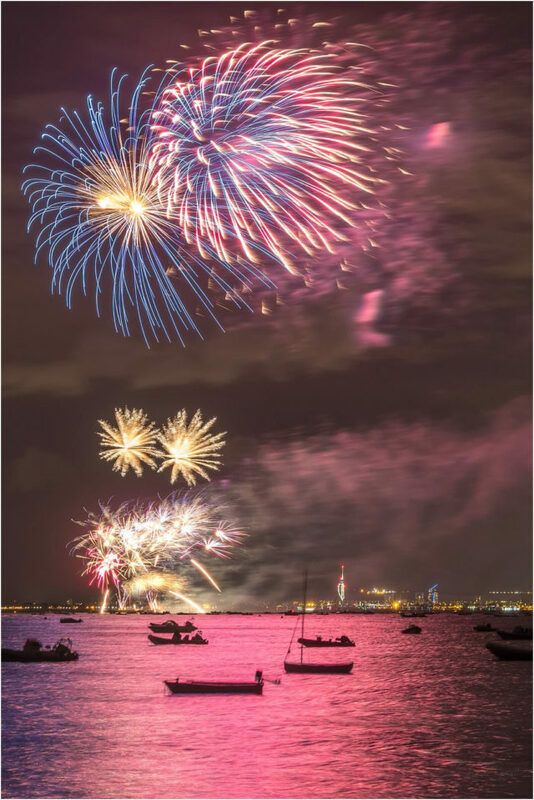 1 Comment on "Seaview Regatta ends with spectacular fireworks"